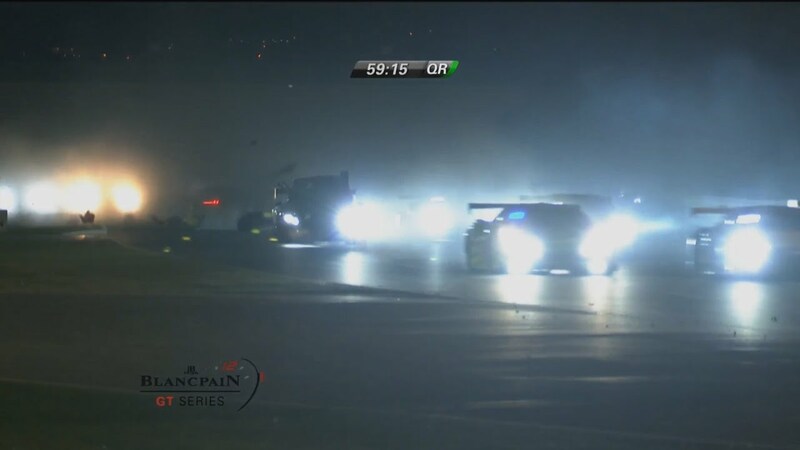 Turn 6 during Saturday night’s qualifying race of the Blancpain Sprint Series saw a spectacular 8 car pile up. Thankfully, none of the drivers were seriously injured. Due to the poor conditions at the time, its still unclear what actually caused the incident. 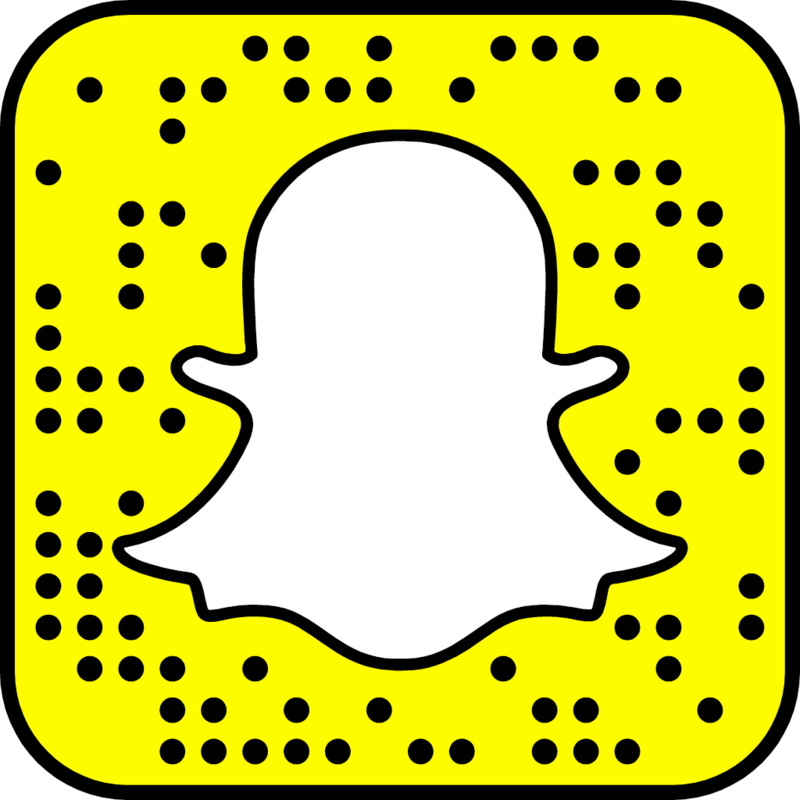 This entry was posted in Motorsport, Video and tagged Crash, GT Racing. How Well Does Sabine Schmitz Know The Nurburgring?